With the influx of Argentine players to the Premier League this summer there is no shortage of talent. Manchester is now home to the majority of them but there is a growing Argentine influence throughout the league. 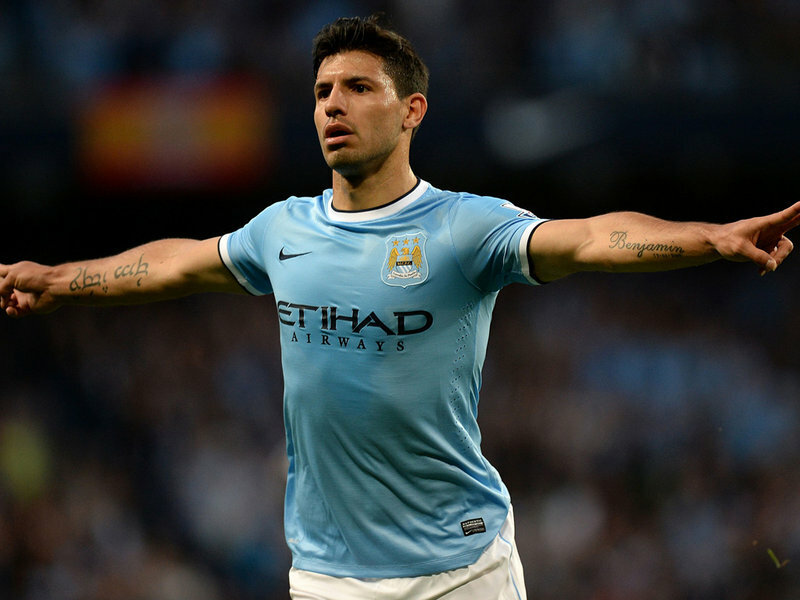 Golazo Argentino picks a possible Premier League eleven…. For the past 10 years, one Argentine goalkeeper has been forging a hugely successful career in England. Julián Speroni, Crystal Palace’s much-loved stopper is not very well known in his homeland, given that after just two appearances for Platense he departed for Dundee but since 2004 Speroni has been the reliable constant in Palace’s backline. Despite this admirable stay, the goalkeeper spot is going to one of the Premier League’s new boys. When Manchester City wanted a keeper to provide competition for England number one, Joe Hart, Manuel Pellegrini knew exactly who to call. 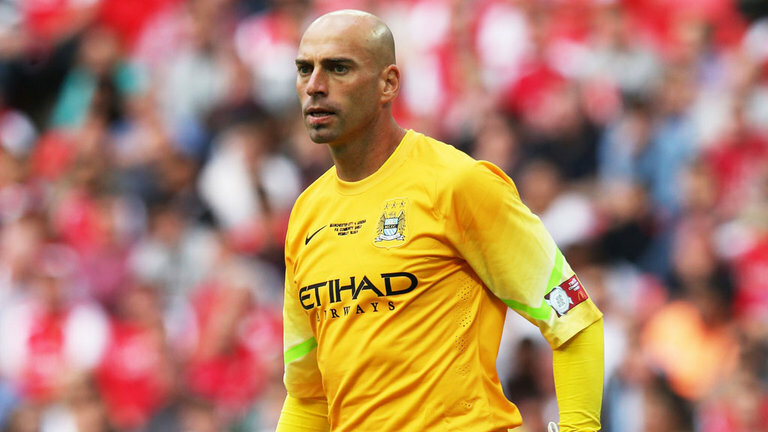 Willy Caballero worked under Pellegrini at Malaga where the 32-year-old Argentine proved himself to be one of the top keepers in La Liga. Caballero can probably consider himself unfortunate not to be involved more at international level and will certainly not be satisfied playing understudy to Hart. At 32, Caballero has plenty of time to wrestle the number one spot from Hart and break into Tata Martino’s Argentina squad. The defence has a very familiar look to it given that three of the four were in Argentina’s backline at the World Cup. Pablo Zabaleta has been one of Manchester City’s most consistent performers since moving to Eastlands in 2008 and in the tricky fullback position for La Albiceleste, Zabaleta has also excelled. On the left is city rivals, Manchester United’s recent acquisition, Marcos Rojo. Rojo was somewhat of a revelation in Brazil, going from Argentina’s weak-link to lynchpin in the space of 6 matches and what followed was a rather messy transfer to England. Rojo has eventually been granted a visa and will begin life under Louis van Gaal. His role in this side will probably be different to under Sabella but he has proved to be a more than able left back. In the centre, there are a few options but once again faces very familiar to the national side. 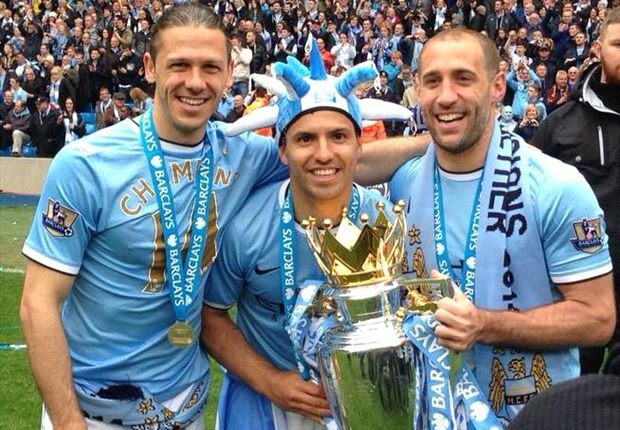 Martín Demichelis found the beginning to life at Manchester City a little tough but has grown in stature at the club and formed a formidable partnership alongside Vincent Kompany en route to winning the Premier League title last May. For Argentina he also proved his worth, coming into the side midway through the tournament to solidify a shaky looking defence. The man who he replaced during the World Cup is another addition to the Premier League this summer and could prove to be a useful signing for Swansea City. 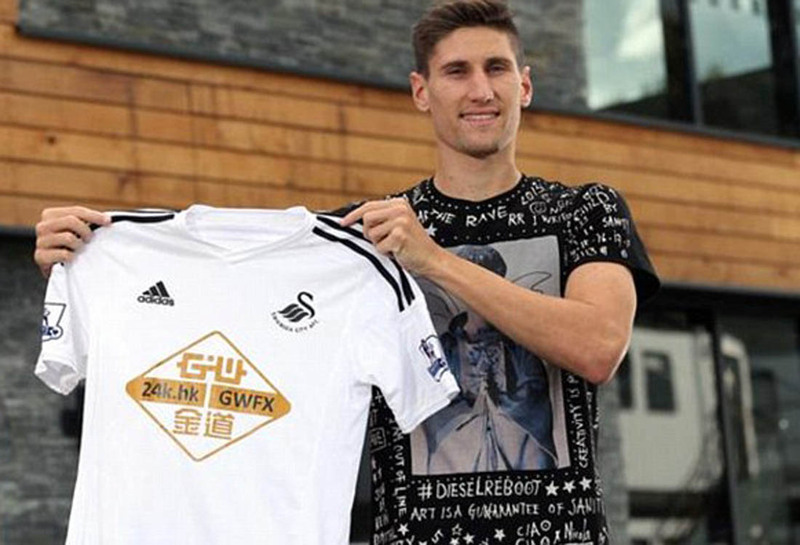 Federico Fernández has arrived in South Wales for big money but brings a wealth of experience for a 25-year-old. 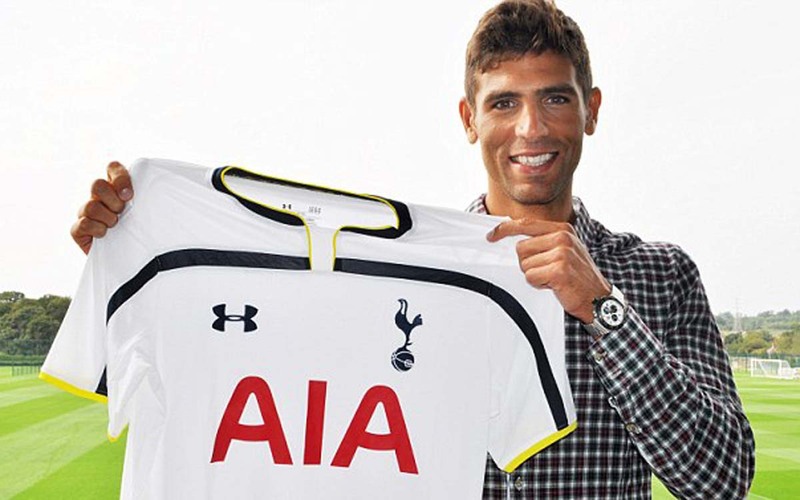 If Fernández doesn’t fill you with confidence then perhaps Tottenham’s latest recruit, Federico Fazio is a better option. At 6 feet 5 inches, Fazio is a formidable defender who should be an upgrade on most of the options available to Spurs last season. The Europa League winner with Sevilla last season should prove to be an excellent signing for Mauricio Pochettino. Looking on from the bench would be Newcastle captain and former international, Fabricio Coloccini and Sunderland defender, Santiago Vergini. Coloccini’s better days are behind him now and Vergini still has a lot to prove. 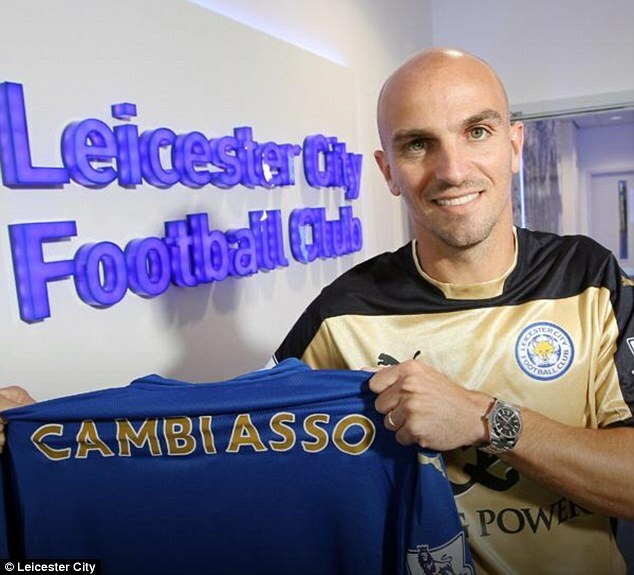 Leicester City’s surprising transfer of Esteban Cambiasso brings an unrivalled amount of experience to this lineup, as the 34-year-old, most decorated Argentine player in history will be buzzing around the The King Power Stadium this season. No disrespect to Leicester, it is unlikely that Cambiasso will be adding to his medal collection but a player who has won as much as he has is surely worthy of a place. If Cambiasso is past his best then as a younger alternative to the ball winning midfield in the centre then we need look no further than West Brom’s, Claudio Yacob. The former Racing Club captain was not expected by many to be such a success when West Brom signed him in 2012. However, after a string of excellent performances Yacob is now a vital player for the Baggies. Alongside either of these two would be Manchester United’s British transfer record breaking signing, Ángel Di María. The £59.7 million man would walk into any side in the world (except Real Madrid…sigh) and his dynamism and extraordinary stamina make him perfect for a role in a midfield three. His recent showing against Germany, further forward highlights his versatility and his threat to opponents in both scoring and making goals. With them, another Argentina international and recent Sunderland loan signing, Ricky Álvarez. 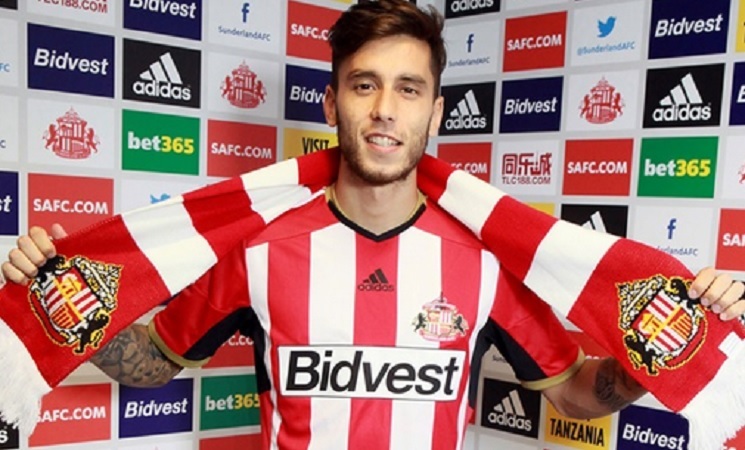 For Sunderland to have managed to completed a deal for the 26-year-old international is something of a coup and Gus Poyet will be expecting big things from Álvarez this season. The rangy attacking midfielder is good carrying the ball and should bring a new level of creativity and threat to the Sunderland attack. Leading the line and so far the only available striker to have already proven himself in the Premier League is Sergio Agüero. The Manchester City striker suffered an injury hampered season as Pellegrini’s side recaptured the title. This was followed by a bitterly disappointing performance in Brazil but there is little doubting Agüero’s quality. If the 26-year-old remains fit he will be one of the favourites to be named Premier League top goal scorer and in that case, City may well end up as champions again. Another player tipped for a big season is Tottenham’s, Érik Lamela. The £30 million signing from Roma endured a terrible opening season in England, blighted by injury and suffering from the changes in management at Spurs. With a new lease of life under Argentine manager, Mauricio Pochettino, Lamela looks to be showing the Tottenham faithful what he is capable of now. Back in the Argentina squad, albeit because of injury, and scorer of a fine goal against Germany, this could be a big season for the still 22-year-old Lamela. 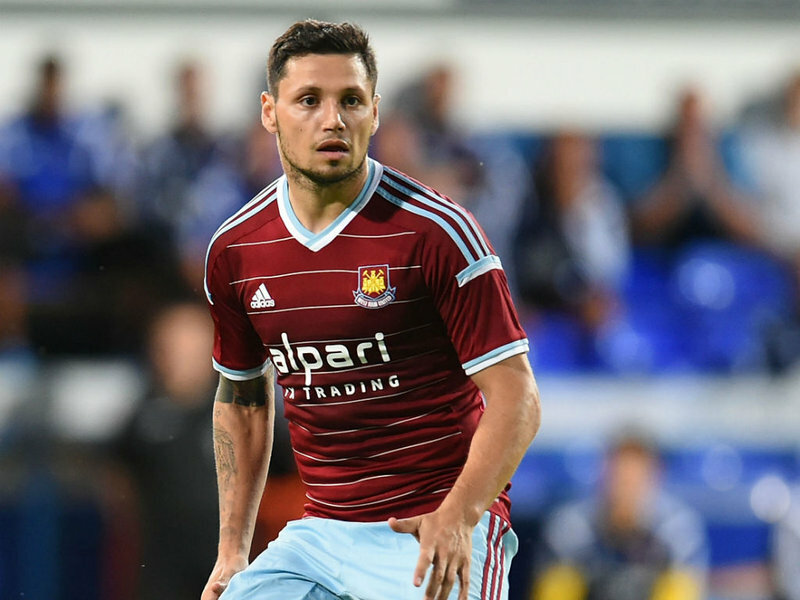 Finalising the front line is West Ham’s temperamental striker, Mauro Zárate. The 27-year-old has already given Hammers fans a glimpse of his talents with a wonderful volley against Crystal Palace and Sam Allardyce will be hoping for plenty more. Safe to say the diminuitive striker isn’t the most Big Sam type of player and he has had his share of run-ins with his previous clubs so if things go awry at Upton Park, expect fireworks. From the bench, the side could look to Leicester’s record signing Leonardo Ulloa, who has already netted twice this season, Newcastle United’s loan striker, Facundo Ferreyra or West Brom’s Sebastián Blanco provide some decent further options.